You're never too old to rock 'n' roll! 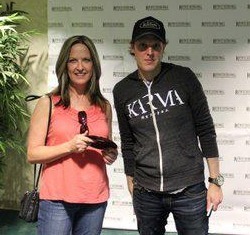 Joe Bonamassa Forum → General Topics → You're never too old to rock 'n' roll! Topic: You're never too old to rock 'n' roll! Re: You're never too old to rock 'n' roll! Bluserocker, That is some funny a$$ **##. I don't care who you are! Thanks.